When you rely on making stuff to compliment your geeky outfits, finding out that new licensed fabric has been released at Joann is a very exciting thing! I came across some of these designs a month ago, but they recently got a new license, Star Trek! So for those of you who love making geeky stuff like we do, here are some of the new fabrics you can find at your local (or online) Joann fabric. 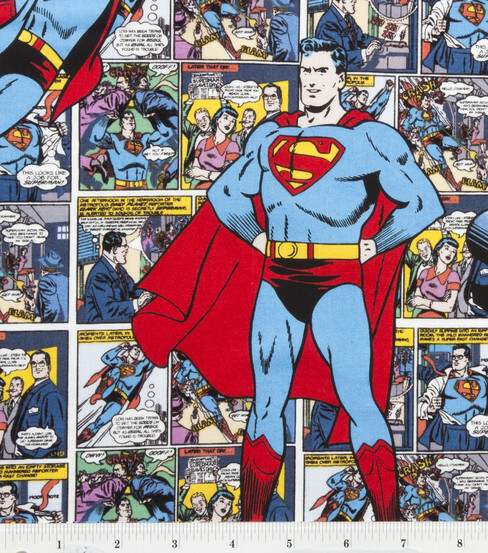 Usually, I’m drawn to the Marvel fabric first, so here are a few fabric I haven’t seen before. I especially love their vintage comics look. 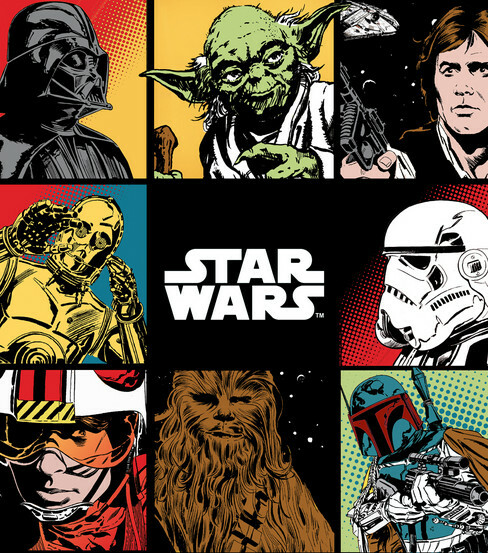 Next is the ever popular Star Wars collection. I’m completely in love with the blue print fabrics, so I had to buy both. Not sure what I’ll do with these yet. Next came DC stuff. I was ECSTATIC to find that they now offer some super heroines. I’ve seen some stuff before online, but I love that it was actually available in store. One of the male employees was also excited to see this fabric offered. I definitely have plans for that fabric, so keep an eye out on future Stunning Styles. 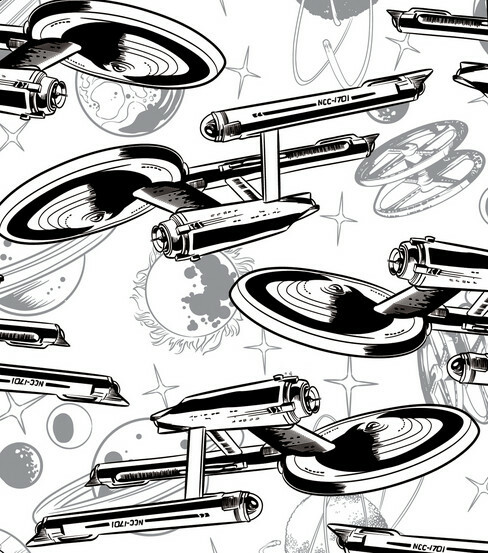 And last, but definitely not least, the new Star Trek fabrics. I actually haven’t seen these in person yet, but definitely plan on checking them out as soon as I can. The best part is that most of these are on sale right now. Most likely the sale only runs through the 12th, so make sure you grab your fabric while you can! If you’re looking for ideas on what to do with your fabric, check out our DIY Friday archive. You could easily make a gathered skirt, a purse cover, or even a no-sew headband. Let us know what you do make by posting either here or on our Facebook page. Speaking of, we currently have a poll on our page, so make sure to answer it! I love these fabrics! I can imagine many uses for all of them. My sons would love to have any of the Star Wasrs fabrics as their curtains and as fort-building material. I am quite fond of the Star Trek fabrics. I might have to get the blueprint fabric, even though I am a Jedi at heart, and make some sort of cover or something out of it. The vintage style marvel fabrics look ace!